More than 35 years of sailmaking, always on the forefront of design and technology, the loft is placed in the central location of Bussolengo (Verona), 20 km from Lake Garda one hour's drive from the Venice gulf and less than three hours from the Genoa gulf. 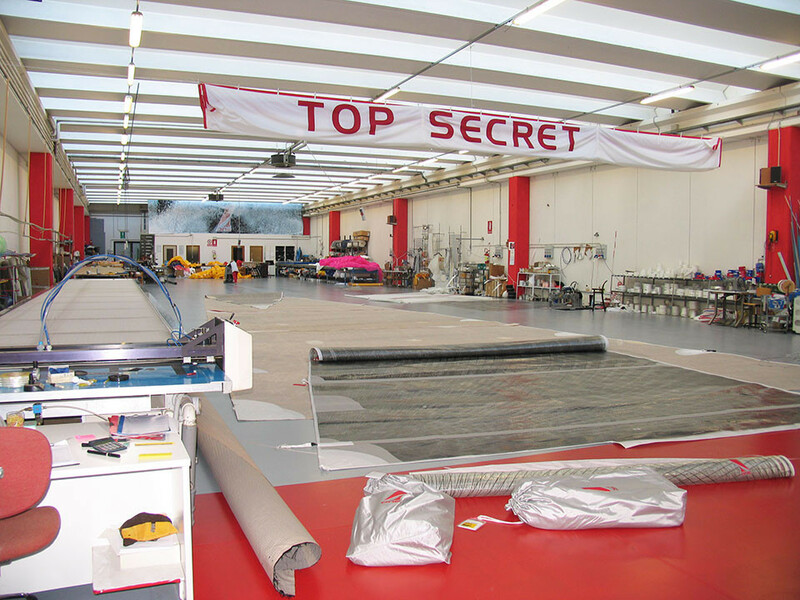 With a wide palmares of successes in One-Design classes like the two gold medals in the Star Class with Torben Grael, is recognized as one of the best sails production loft in Italy and in Europe. Has been one of the founder of the OneSails Network and now also contains the laboratory where all the technological innovations are tested and fine tuned. Samuele NicolettisGraduated in Yacht Design at Southampton University, excellent sailor with many titles in his pedigree, is the loft Manager coordinating both the production and design. Sailmaker and Sail designer, he works on cruise and racing sails, accurately dedicated to quality is personally supervising the production of the loft. He is ORC- IRC optimization expert and works on CFD simulations.